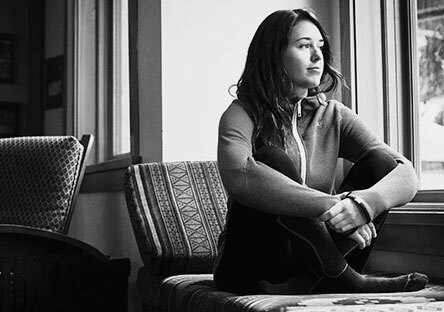 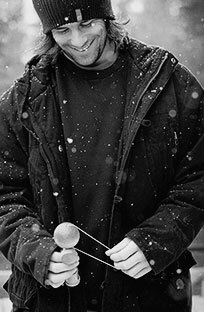 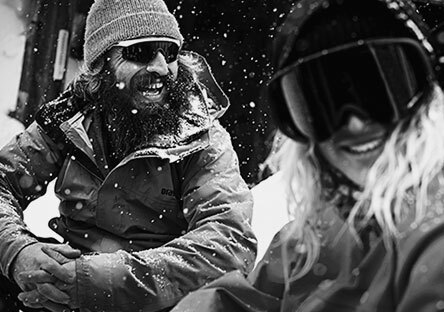 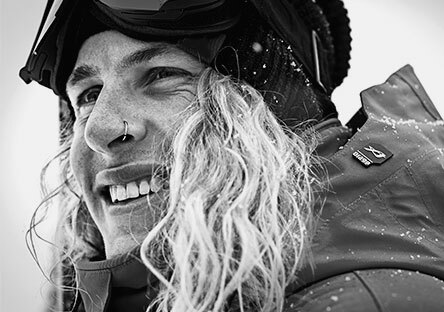 Representing today’s modern mountain culture Orage offers three seasons of outerwear, casual wear, layering, base layers and accessories; all designed to keep you warm, dry, comfortable and most importantly, looking like no one else around. 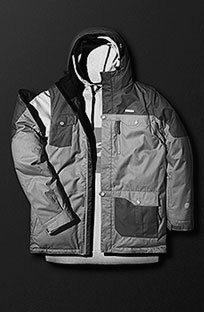 Born from a passion for skiing and a love of the mountains, Orage blurs the lines between fashion and function. 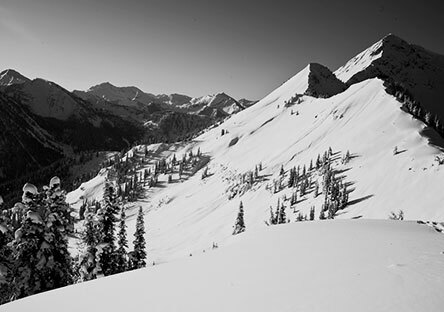 We live to ski, we're obsessed with clothing, we believe in Innovation Through Style.